Hardwood floors are perfect for kitchens – spills are easy to clean up and hardwoods can be kept looking great for years to come. Whether you are looking to remodel your entire kitchen or just replace your floors, our expert installers will help you pick out the best hardwoods for your space. 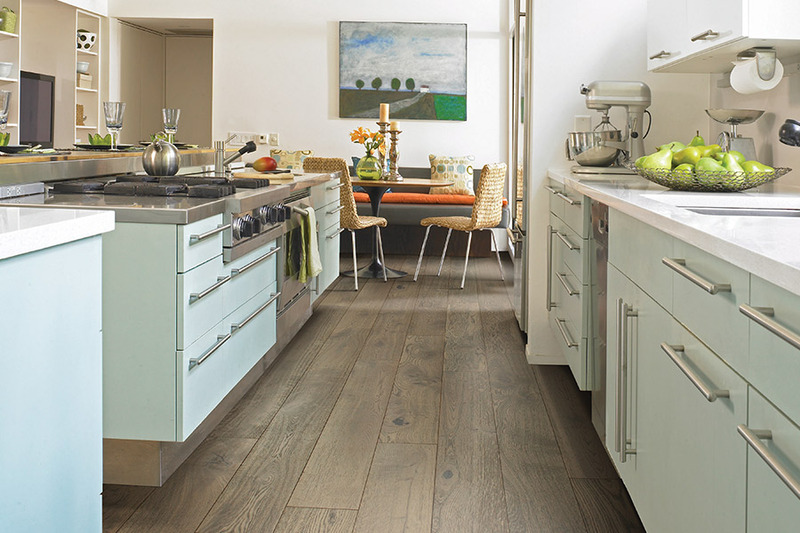 Depending on the style and color of hardwoods you choose, you can create a dramatic and inviting kitchen – creating that fresh vibrant space that you have been wanting. 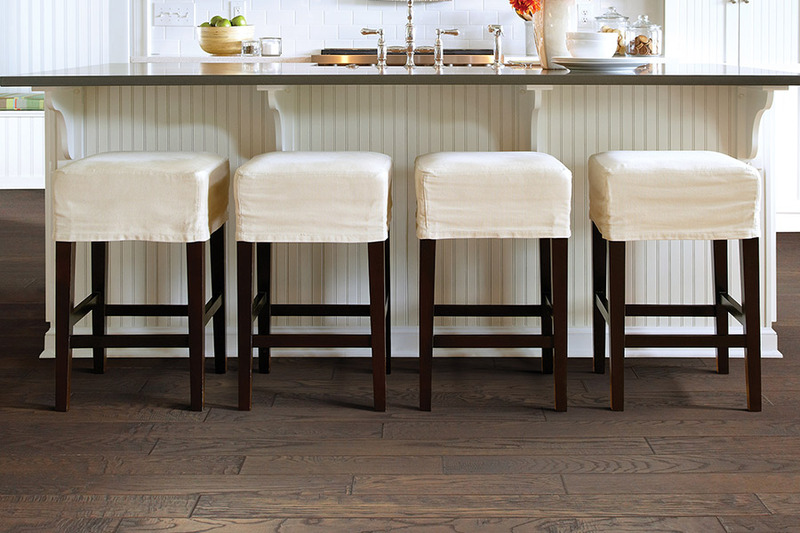 We install custom hardwood floors for less and can help you create the look you have always wanted in your kitchen.